Ever wonder what it would feel like to be a Superhero? 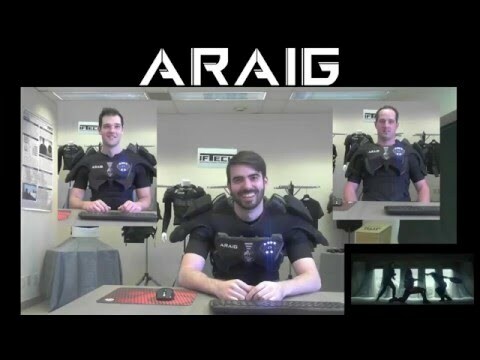 With ARAIG, you can now feel what that is like. This video shows the first time the community has been allowed to come in and try out the latest ARAIG design, the “ARAIG Legion One Ascendant”. The movie trailer that ARAIG has been synced to work with is Marvel’s Captain America: Civil War trailer. The Captain America: Civil War trailer are the rights of their respective owner(s).